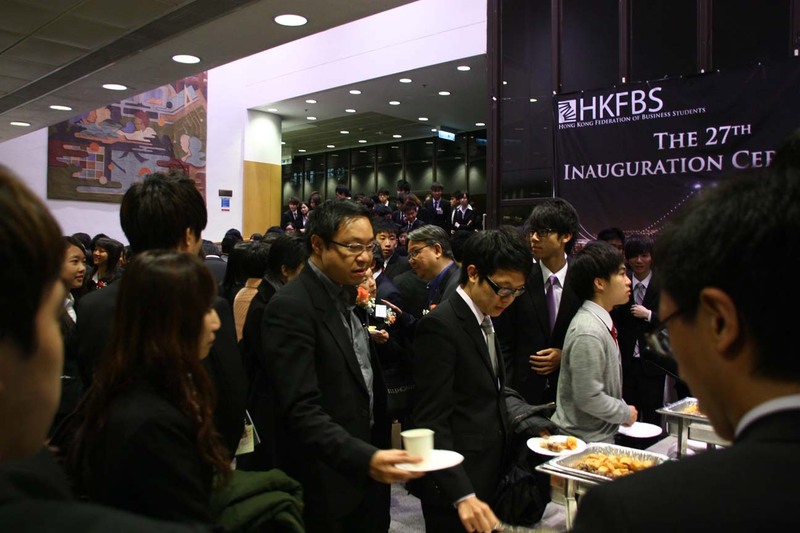 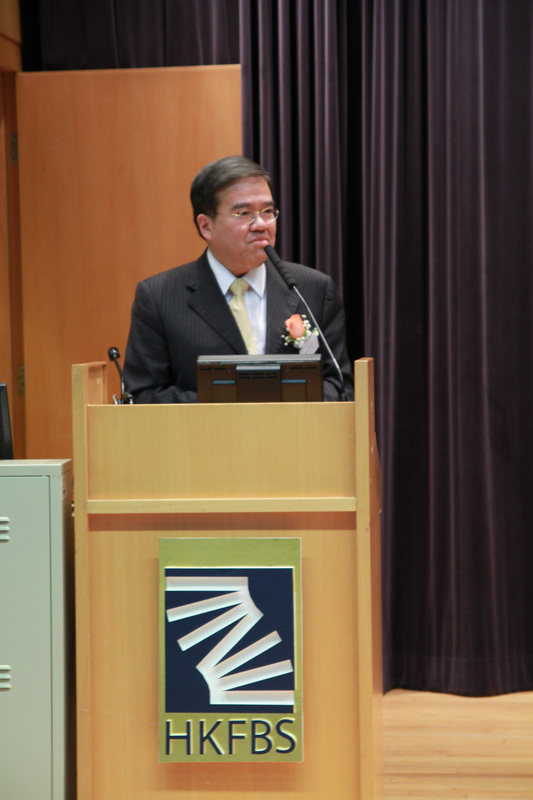 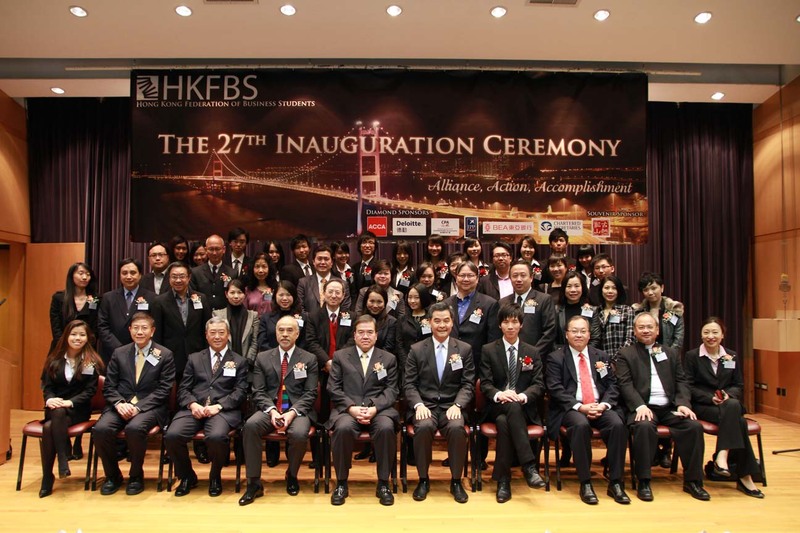 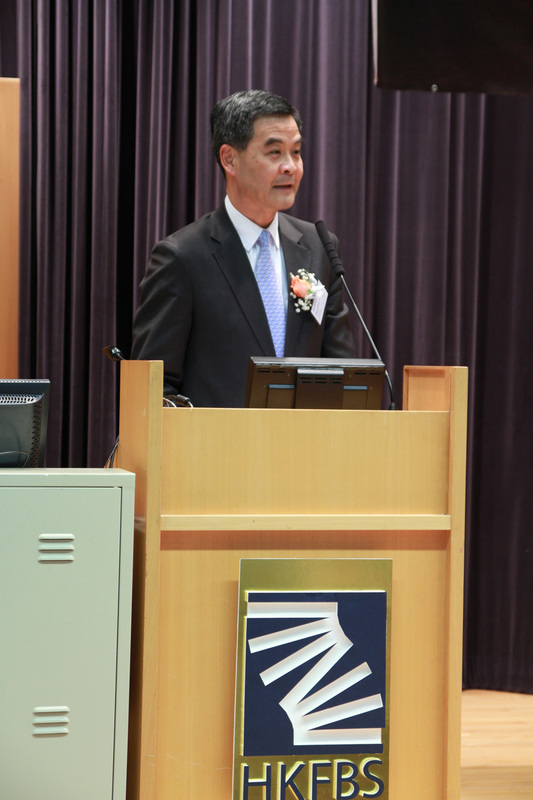 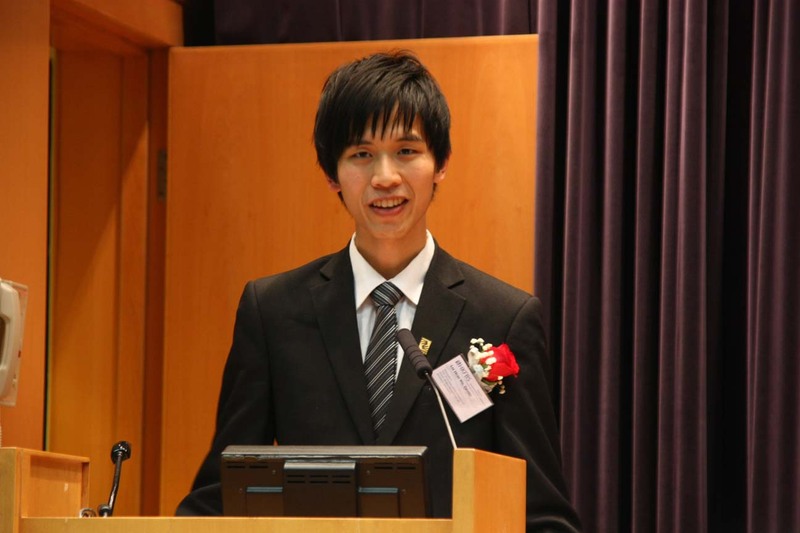 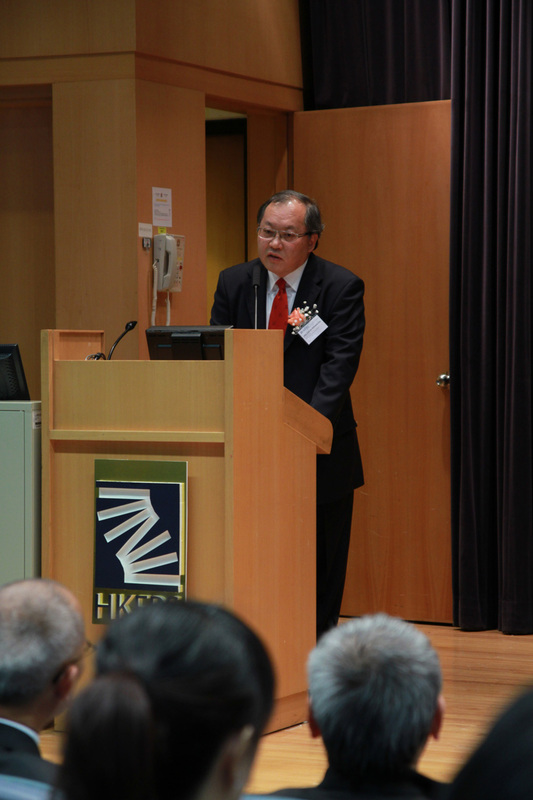 The 27th Inauguration Ceremony of HKFBS officially declares the handover of duty to the new Executive Committee. 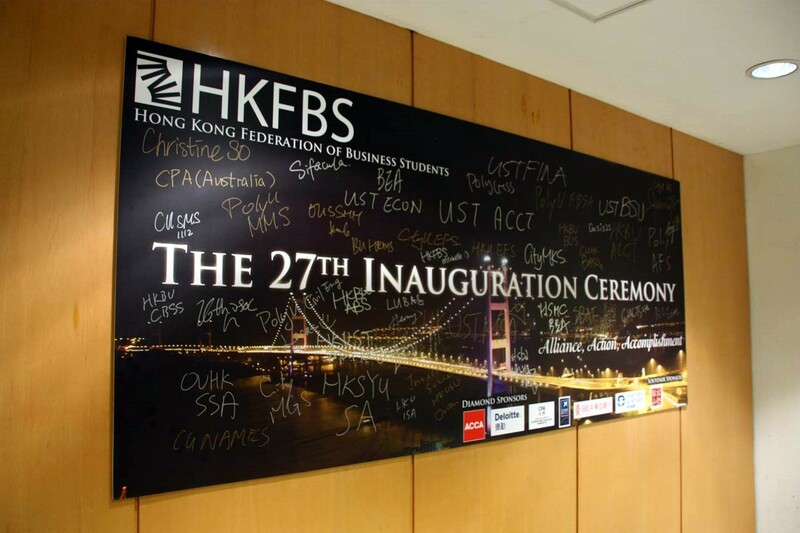 It is an invaluable opportunity to get all Guests, Advisory Board, Member Societies and student representatives from other business societies together and to introduce the new Executive Committee. 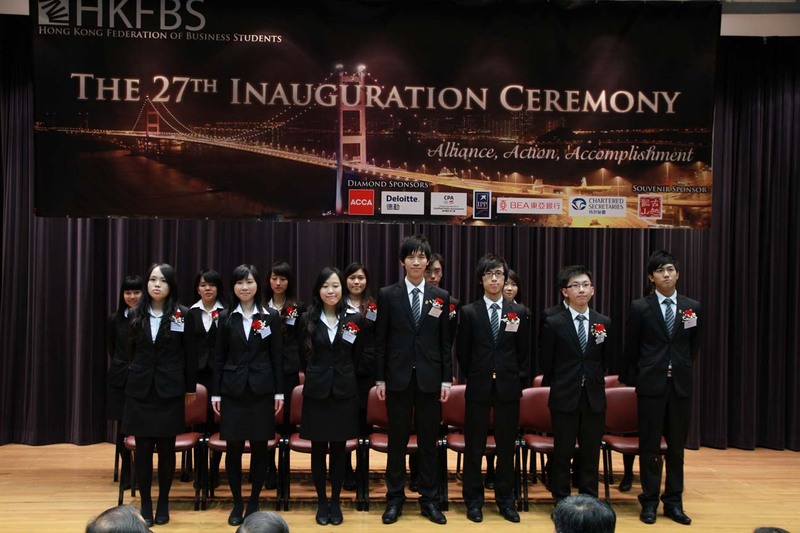 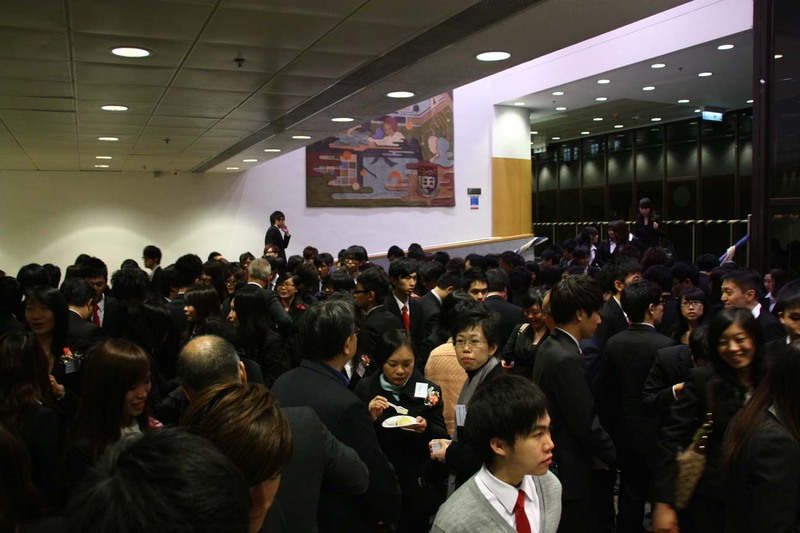 It also provides a platform for students to interact with Guests and their counterparts.